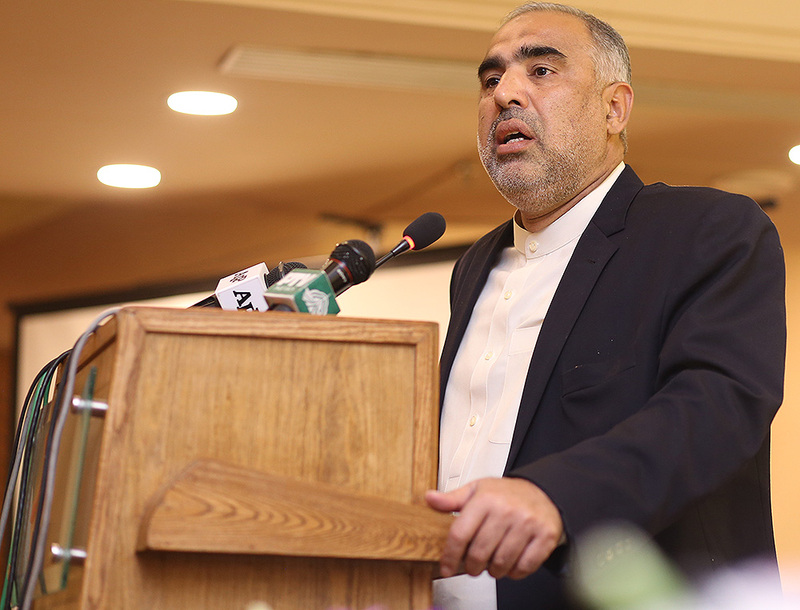 Islamabad, March 22: Honourable Speaker National Assembly of Pakistan, Mr. Asad Qaiser said, democracy is still in process of taking roots in our country, and it is very important to inculcate the culture and values among the youth of our country. He said that we have to work for Pakistan beyond personal biases. The Speaker commended PILDAT/CDIP-Tabeer for taking this initiative for young politicians of Pakistan. He was speaking at the commencement ceremony of the Young Politicians’ Fellowship Programme organized by PILDAT/Tabeer. The Young Politicians’ Fellowship Programme (YPFP) is a prestigious programme of training and in-depth learning for young, active and passionate political party workers. 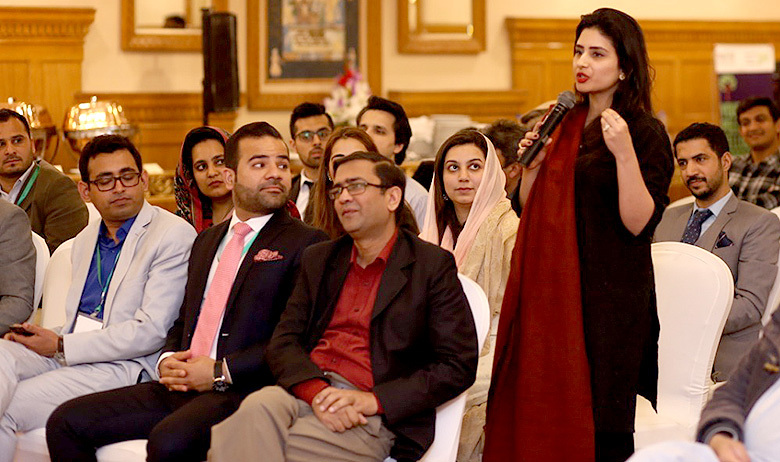 The highly competitive fellowship programme is designed to provide a unique opportunity to selected young members, belonging to Pakistan’s political parties represented in the National Assembly and/or the four Provincial Assemblies, to tackle political challenges and opportunities and effectively contribute to policy reform. The fellowship, through high-level trainings and engagements, will facilitate selected fellows to connect, exchange experiences, and receive academic, practitioner and policy training to enrich their knowledge of the field of politics. The YPFP aims to expose 27 young members of various politics parties to political knowledge and practices both within the parties and other political institutions through dialogues and interaction with some of the most knowledgeable and experienced subject-specialists in Pakistan. 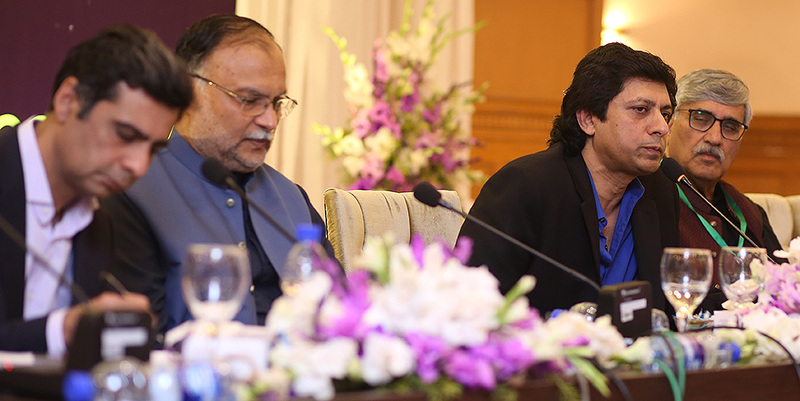 Opening the Dialogue, Mr. Ahmed Bilal Mehboob, president PILDAT said that this initiative is one of a kind in Pakistan and aims to build capacities of young politicians. 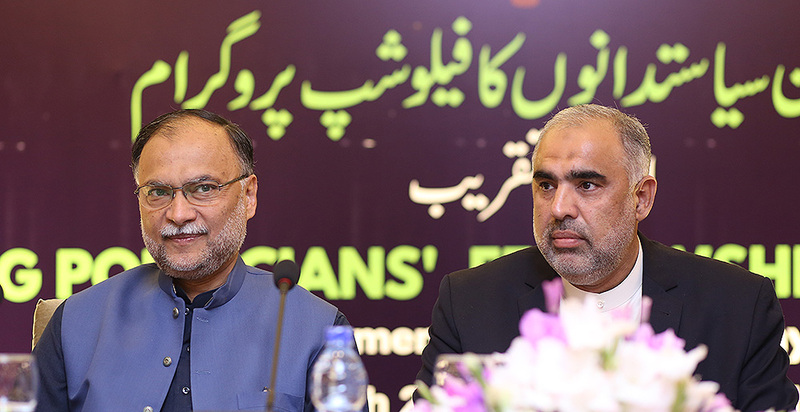 He introduced the panel, which included, Mr. Ahsan Iqbal, MNA PML-N and Central Secretary General, Mr. Aizaz Asif, Deputy Secretary General PTI and Mr. Jawad Ahmad, Founder Barabari Party. This panel was moderated by Senior Journalist Mr. Saleem Safi who posed questions related to youth’s future in political parties of Pakistan. The panel shared their party’s policies and initiatives for the youth. They focused on the importance of integration of youth in the policy-making process. 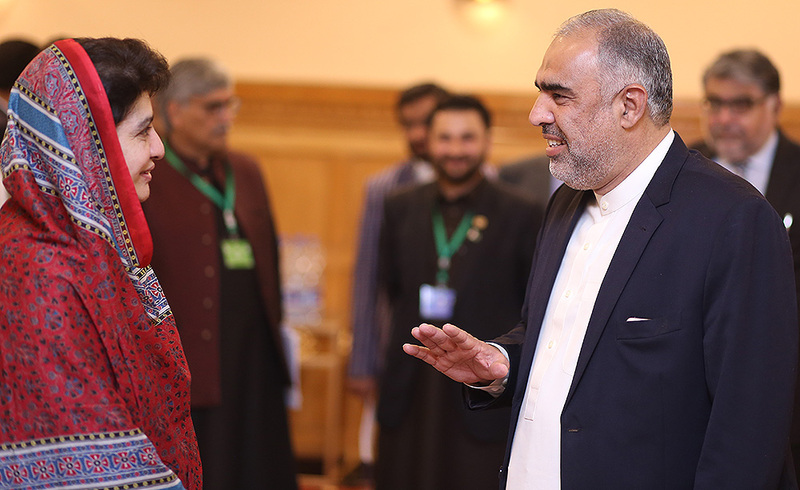 Young Politicians were also given a chance to interact with the panel and highlighted issues of political organizations in universities, women’s representation in politics and abuse of power. The panel responded to the fellows leading to a very constructive discussion. Mr. Mujib-ur-Rehman Shami, Senior Journalist was invited to present mementos to the panelists and commended PILDAT/CDIP-Tabeer for this wonderful initiative that gives an opportunity to the future politicians of Pakistan to learn from the experts. In his closing remarks, Mr. Ahmed Bilal Mehboob expressed his gratitude towards the panelists and appreciated the house full members of the audience for actively participating at the ceremony.